At SAPDRA we create strong partnerships with our clients, enabling us to work together to find innovative digital solutions to business challenges. 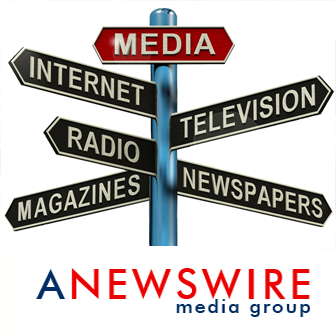 Take a look at our complete list of case studies to find out more about how we can help your business. 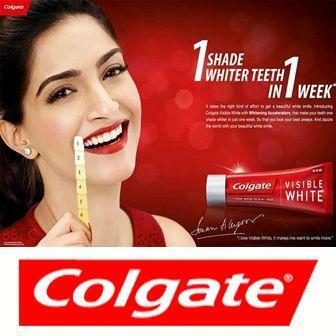 Colgate is a toothpaste brand that offers dental health, oral health products, oral health guides, and much more. Cigna is a global health service company. 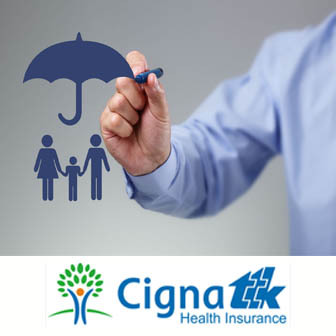 Cigna works with employers and organizations around the world helping employees stay healthy and on the job. We work closely with brokers and consultants to develop innovative programs, help individuals and families improve their health, well-being and sense of security—and lower their medical costs. 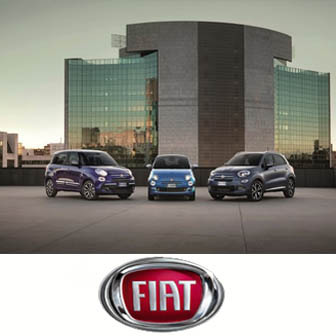 FCA designs, engineers, manufactures, distributes and sells vehicles under the Abarth, Alfa Romeo, Chrysler, Dodge, Fiat, Fiat Professional, Jeep, Lancia, Ram brands as well as luxury cars under the Maserati brands. 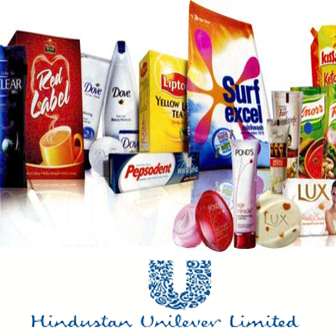 Unilever is a fast moving consumer goods which is a part of the everyday life of millions of consumers across India with over 35 brands spanning 20 distinct categories such as soaps, detergents, shampoos, skin care, toothpastes, deodorants, cosmetics, tea, coffee, packaged foods, ice cream, and water purifiers. 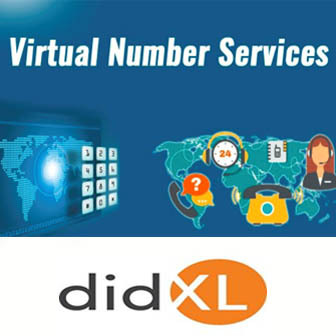 didXL offers European DIDs for calling card, conference, chat services and call forwarding. didXL offers global inbound services from 70+ countries, with a focus on tailor made customer products and a rapidly expanding geographical footprint. TuneIn enables people to discover, follow and listen to what’s most important to them — from sports, to news, to music, to talk. 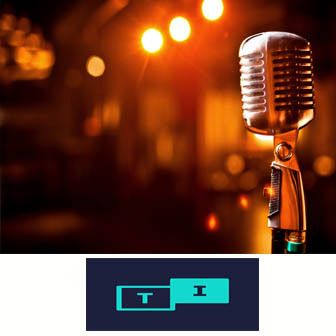 TuneIn provides listeners access to over 120,000 real radio stations and more than five million podcasts streaming from every continent. 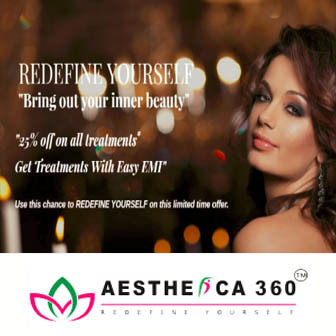 Aesthetica360 (A unit of Aestheticare Pvt.Ltd) is a One stop Aesthetic solution for Hair, Skin, Dental, Slimming & Physiotherapy Treatments under one roof. Spread over 2700 sq.feet area, Aesthetica360 is located in the heart of Noida, in the posh locality of Sector 20. Aesthetica360 has a complete floor dedicated for High Quality Aesthetic needs. 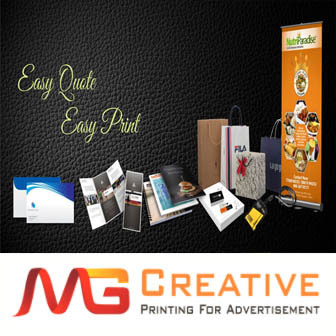 Mg Creative is the leading online print production and design company dedicated to helping customers stand out from the crowd with their printed materials. Whether you are printing brochures for your nonprofit organizations, business cards for your business, postcards for your startup or invitations for your wedding, Mg Creative wants to help you shine and empower you to do what you do best — build a community, grow your business, make meaningful connections or save the world — and make a lasting impression. VOBOT is an U.S.registered trademark. Vobot team is dedicated to make innovations on the practice of AI and acoustic areas. 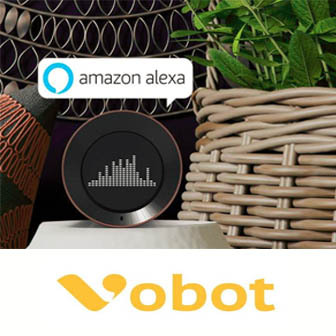 Vobot Clock is the latest AI product developed by Vobot in 2017 and debuted at CES. 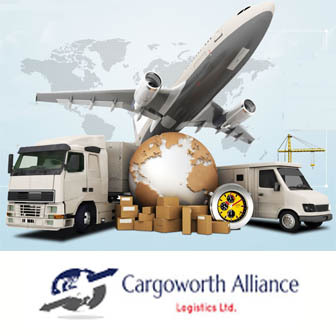 Cargoworth Alliance & Logistics Limited “CALL” is an international Freight Forwarding and Shipping Agency built with the basic vision of providing every necessary logistics solutions for an international scenery that is in a continue change. 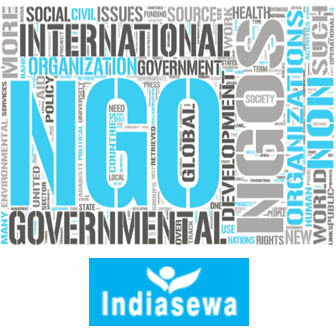 India Sewa is an India based NGO located in all states of India. The welfare of children is our primary concern. All of our staff and representatives commit to safeguarding children and respecting their rights, both at work and in their personal lives. We live in a rambling farmhouse west of Chicago with our two horses, two dogs, two turtles, a chicken, and our cats. I have been a veterinarian since 1993, working during the daytime at small animal clinics and an emergency hospital. 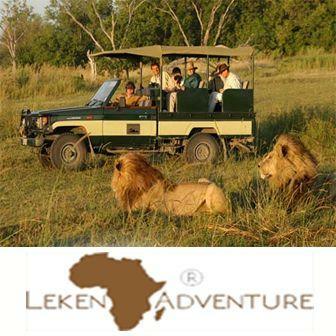 Leken Adventure, we are exclusively different Kilimanjaro Trekking outfitter in the sense that we can offer a degree of customization and operational control not possible elsewhere. It’s because we are not just agents and not just ground handlers. Rather, Leken Adventure provides absolute control of your entire expedition from the day one you email/call us, until you fly back home, having an attainment summit at Kilimanjaro. 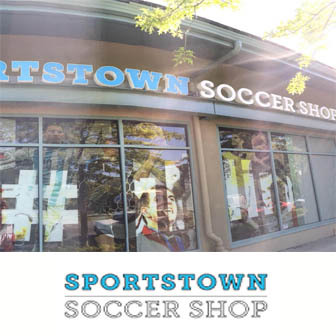 Sportstown Soccer Shop originally opened in 2001 as a part of the Sportstown BC Indoor Soccer & Tennis facility in Richmond, BC, but has now been opened as an independent family owned business by former Sportstown BC Assistant General Manager Craig Burnham. 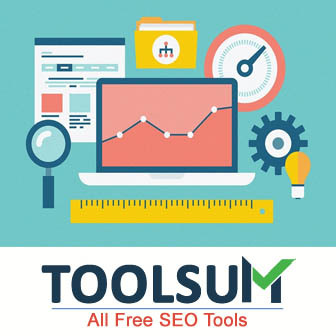 Toolsum.com is free SEO tools website that offers all major SEO tools to optimize a website search engine friendly. You can analyze and test each and every technical SEO elements of your website.